The First Fifty Years by E.T. Clarke M.B.E. The Next Twenty-Five Years has been adapted from the series written and produced for the match programmes by Norman Lacey. Adapted for the web by Barry Gilkes and Simon Grieve during 2010 and 2011. A selection of photographs from '75 Years' are featured in this section. All rights reserved. 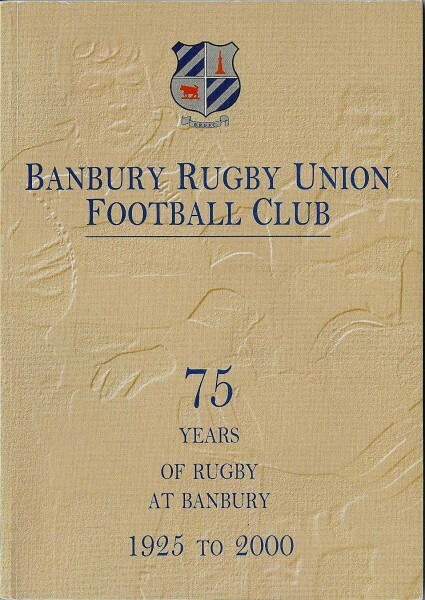 Copyright Banbury Rugby Club 2000-2011.